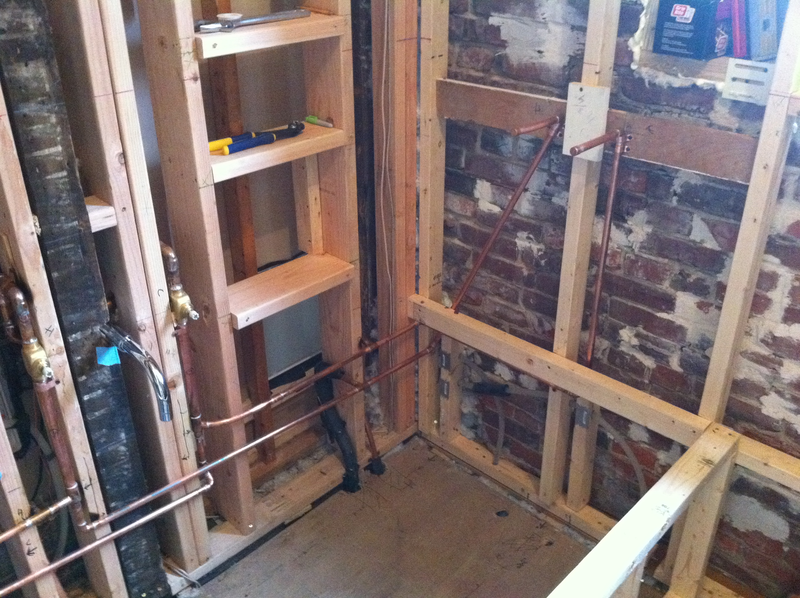 We like to use a two person plumbing approach: Rob measures, I cut, Rob does a test fit, then I clean/flux the pipe, then Rob solders. 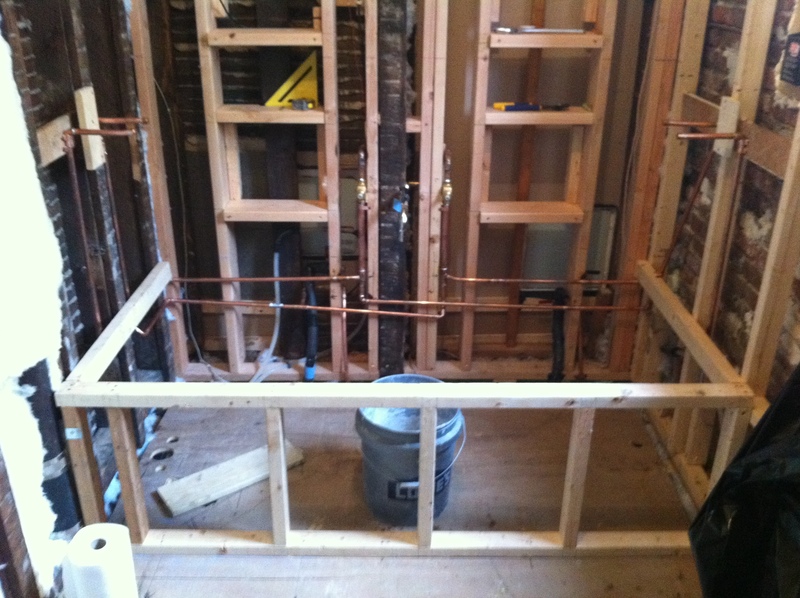 Seems to work for us and is much faster than plumbing alone. 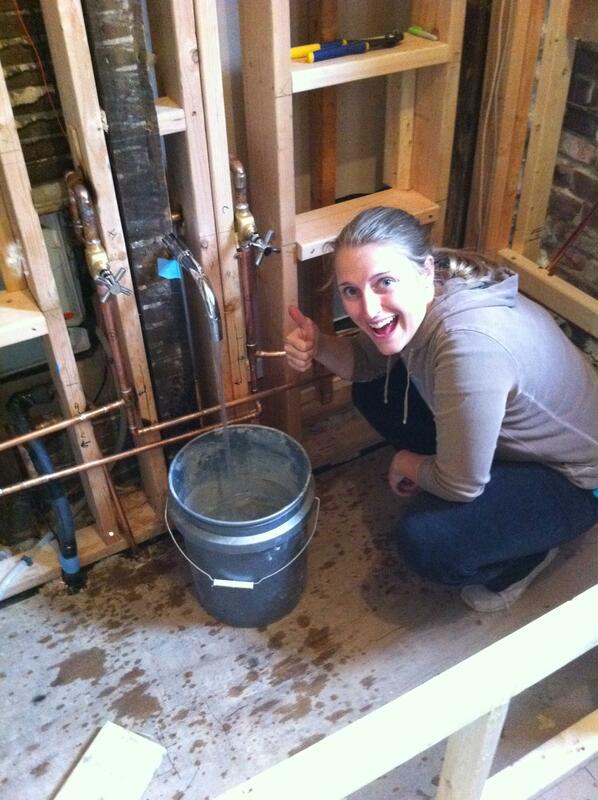 And what do you know… Running water & no leaks! !